Last July, Southwest Airlines ended a two-decade-long business partnership with SeaWorld Entertainment, Inc., after harsh criticism from animal advocates over the company's treatment of its captive orca whales. Holidays in Orlando are perfect for families. Visit SeaWorld Parks & Entertainment; these parks offer a variety of experiences not available anywhere else in Orlando. 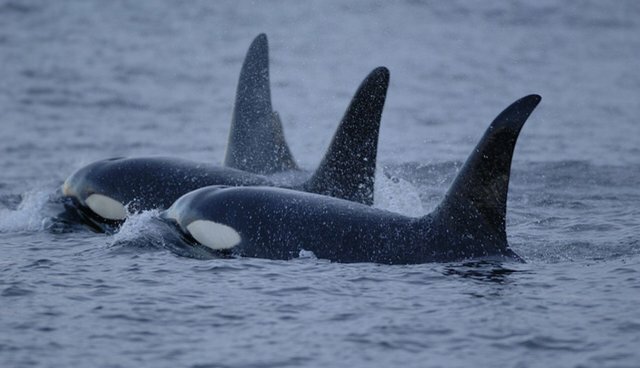 British Airways – Stop selling trips to SeaWorld. End your support for these cruel orca circuses. 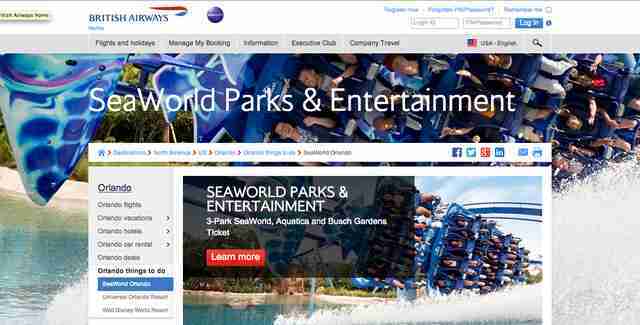 At first, British Airways responded to the petition's creator, an activist named Kathleen Haase, by denying that anything was wrong with selling trips to SeaWorld and by saying that customers make their own choices to visit marine parks. But now, the airline has agreed to meet with Haase and other activists to discuss the future of its relationship with SeaWorld. "They [British Airways] contacted me saying that they had done some research on their own," Haase told The Dodo. "They said they wanted to organize a meeting. I'm incredibly delighted about it." The date for the meeting has yet to be set. For now, Haase is urging people to sign her petition and write e-mails to the owner and managing director of British Airways - you can find those on her petition. In common with many airlines and travel companies, we offer services intended to make the booking of holiday experiences more convenient for members of the public who wish to visit attractions, including SeaWorld.Whether members of the public choose to make use of these arrangements is entirely up to them. The regulation of animal welfare at SeaWorld is a matter for the relevant federal and state authorities in the US. We have no reason not to have confidence in the expertise of these authorities in what is a highly specialized field far removed from the world of aviation.